Did you find a bug? We really care about the safety of our platform and your funds, so please contact us to report the bug you found. 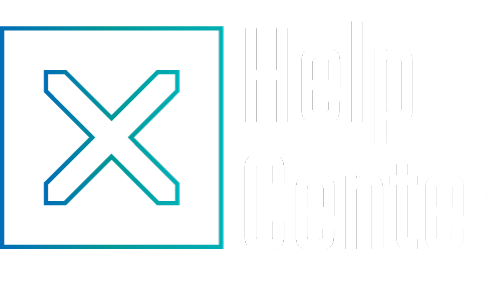 Also, if you are experiencing an uncommon problem but you don’t know the reason, please use this Help Center to contact our Support.